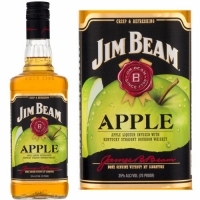 Premium bourbon meets the juicy refreshment of apple in Jim Beam Apple. Enjoy our newest family member straight, on the rocks or with club soda and a lemon wedge. 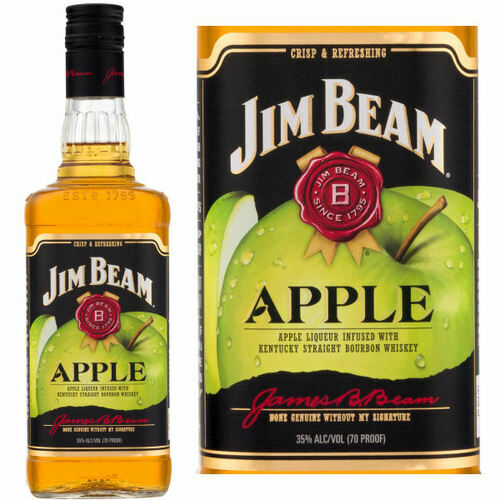 Jim Beam and Apple have come together to make history. Introducing the perfect balance of premium apple liqueur and bourbon of distinction. The result is rich with American heritage but with a light, juicy twist.